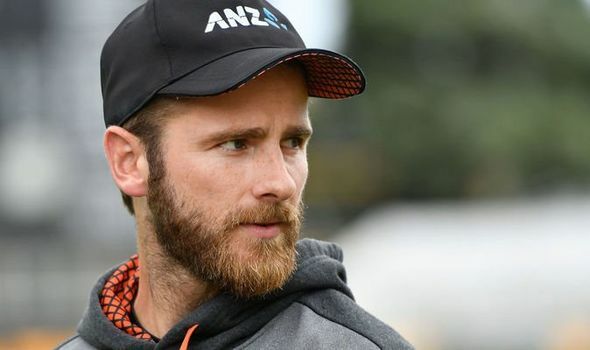 Dubai: Kane Williamson will lead the 15-member New Zealand squad in the upcoming ICC World Cup 2019, the country’s cricket board announced on Wednesday. Blundell’s domestic white-ball record is modest as he has averaged 23.81 with three half-centuries in 40 games so far, though he has a Test hundred. He is also considered one of New Zealand’s most talented behind the stumps. 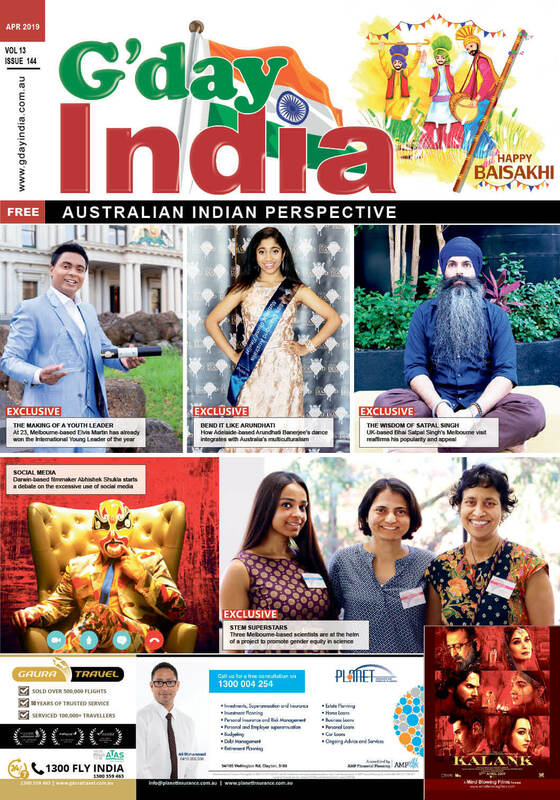 Commenting on the development, Kiwi head coach Gary Stead was quoted as saying by the ICC: “The World Cup is the pinnacle of cricket, and to be the first nation to name a squad for the tournament is really exciting. I’d like to congratulate all the players selected. To represent your country at a World Cup is a huge honour, and I know the entire squad and support staff are looking forward to the challenges ahead. “As with any squad named for a major tournament, there had to be some tough calls and there will be some disappointed players. The key for us was finding the right balance for the squad and making sure we had our bases covered for what is going to be a very competitive World Cup,” he added.